The epistemological basis for the modern critical edition is fundamentally taxonomic: it assumes the notion of prior simplicity, whereby in a vertical fashion the proliferation of textual variants, which are naturally distributed across manuscripts, and are inherent in the very idiosyncratic nature of manuscript production, all descend from an original common source. Also generally assumed is a monogenetic origin from a single parent. Both assumptions prove to be highly problematic for understanding medieval Arabic and Persian book culture. The messy reality of multiple recensions that inhabit medieval manuscripts as testaments to the collaborative process of textual production may be, in part, preserved in the form of a critical apparatus within an edition. In the process of mechanical reproduction, this multivalent record of dissemination is displaced largely into the space of the margins. However, as with any act of translation, the technology of the printed page produces both a surplus and deficit of meaning. While codicological cacophony may be lost or marginalized, what is gained is the ability to telegraph this information to an even broader audience. 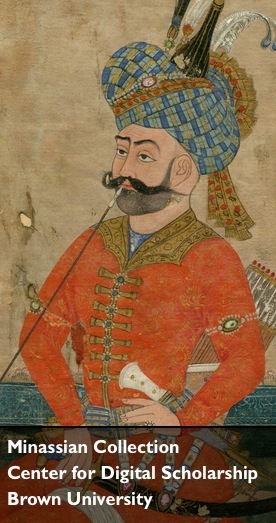 In this ever iterated process of surplus and deficit, we have today with many of the digitally searchable forms of Arabic and Persian medieval archival material, the complete removal of the critical apparatus, if one ever existed, and with it any semblance of this polyphonic reception history. Likewise, what is available either digitally, or in print, is usually based on the narrow selection of what has been edited. Significant parts of this reception history have been lost in the nineteenth- and twentieth-century constructions of medieval Arabic and Persian writings. Furthermore, the medium of transmission, from manuscript, to printed page, to searchable text, inevitably shapes not only what information is presented, but how it is accessed; this in turn guides both reading practices and modes of analysis. 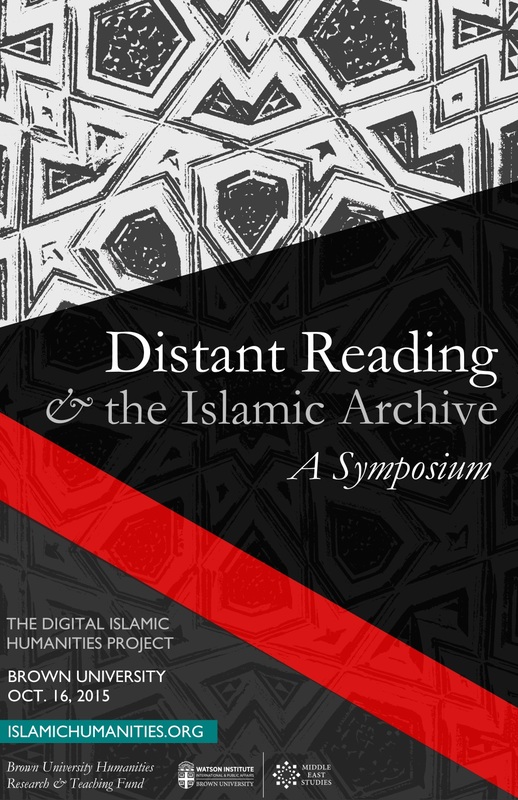 In this paper I draw on examples from medieval Arabic and Persian manuscripts, along with their print and their digital forms, to explore the process of loss and recovery structuring technologies of transmission. Making (up) an Archive: What could Writing History Look Like in a Digital Age? Recent developments in digital humanities pose anew the challenge of sources, concepts, and possibilities for doing history differently. Much of the current debates have been focused on the vices and virtues of the quantity of (in addition to the ease of access to) the archives that digitization has made available to historians; on whether methods of quantitative social research could now be meaningfully employed by historians (and scholars of the humanities more generally). Based on a digital archive project,Women’s Worlds in Qajar Iran, started in 2009, this paper will probe the possibilities for doing different kinds of cultural and social history of nineteenth-century Iran, enabled by accessibility of a multi-genre archive. What happens to/in history if we could persistently read textual documents, visual material, objects of everyday life, recorded memories, etc. in relation to and through each other’s meaning-making work?